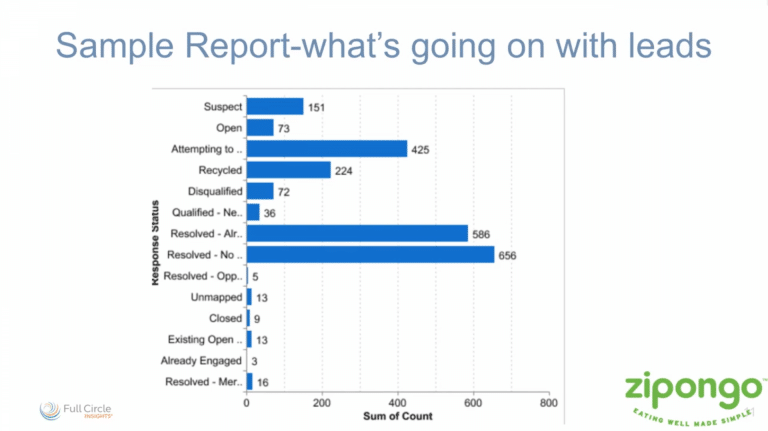 “Where do our leads come from and where are they now?” When you have three categories of lead sources (and three potential lead funnels), answering these questions requires processes and technology to ensure full funnel visibility. Hear Lisa Martin of Zipongo elaborate on the challenges of tracking leads, how she increased performance visibility and aligned with marketing to guide demand generation, campaigns, and content creation. 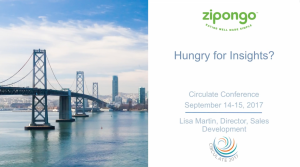 Presentation by Lisa Martin, Director of Sales Development, Zipongo at Circulate 2017. Aligning Sales Development & Marketing for Success.